We provide game reviews, news, impressions, opinion pieces, and release date details on upcoming video-games for current, mobile, and past-gen platforms. Remember to Have Fun, Be Nice, and Think before you type! Which side of the force will choose? 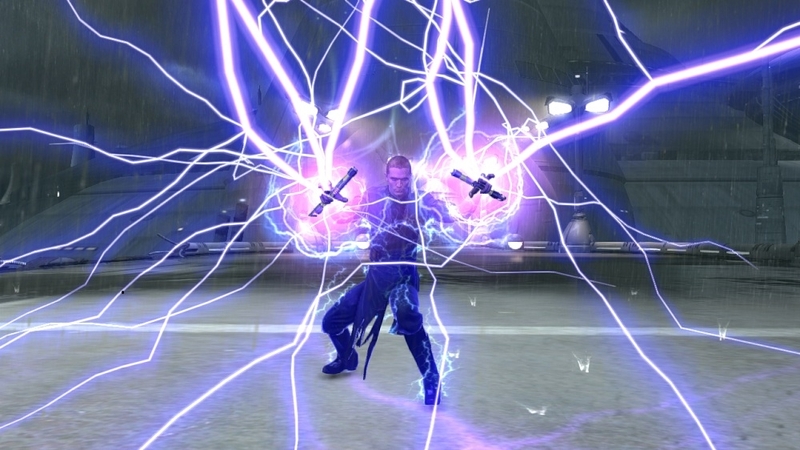 The Original Force Unleashed was all about fast lightsaber action and dispatching of any one in your way as Darth Vader’s apprentice, and the end of that game brought up two choices. The sequel assumes you made one so that the story could make sense. The story in this game is great, and the action has been ramped up quite a bit, so fans who enjoyed the original will like this game. 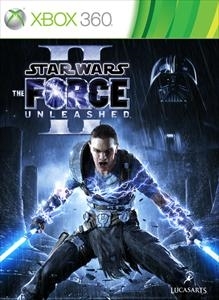 Once again you are Starkiller, the secret apprentice of the Sith leader Darth Vader since the emperor is gone. You are tasked with eliminated the Rebels, including Vader’s biggest threat General Kota. Well you are sort of Starkiller I should say. 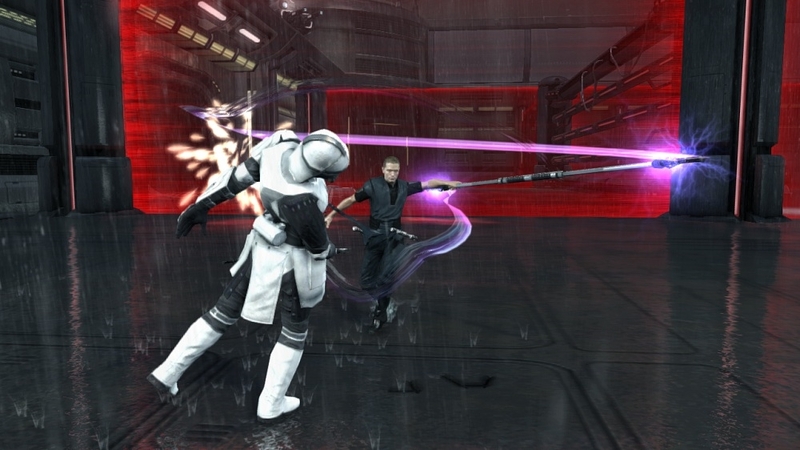 If you’ve played the original, you know starkiller isn’t in the best of shape, so Vader decides to clone his apprentice to do his bidding. This process seems fine, until the clones begin having flashed of Starkiller’s memories that confuse them and leave them with questions. Vader seems annoyed at this until one clone seems to be able to cope. You play as this clone, ready to do your master’s bidding until the memories begin to affect you. Escaping the facility where you were held, you seek out to understand the memories while avoiding Vader in the process. It won’t take long either, as this game is really short, and offers little in replayability besides the challenge mode and alternate costumes, so a rental is more than enough time to see the ending of the game and plenty of time to go after achievements and unlockable outfits. 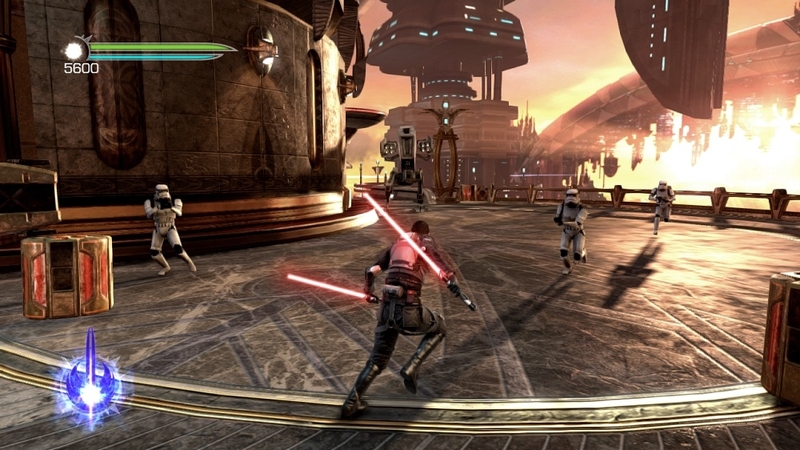 The action in TUF II is ramped up even more than the original, allowing you to blast through enemies in a breeze, and go crazy with dual lightsabers and improved force powers. Defeating enemies will score you points to use towards upgrades once again, and this will allow you to become even more powerful. Most enemies didn’t give me much trouble on Normal, and I’m sure on the higher difficulties the extra force power will come in handy. 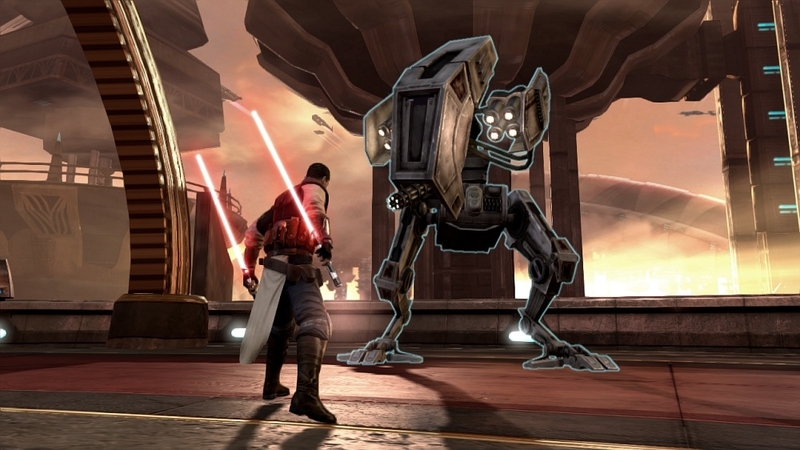 The great thing about the Force Unleashed is that it shows many great characters that we’ve known for years, and each little appearance is welcome into the main story of the game. There’s really not much else to say. The combat and visuals are great, and so is the story, but it just goes by to fast to warrant a $60 purchase. 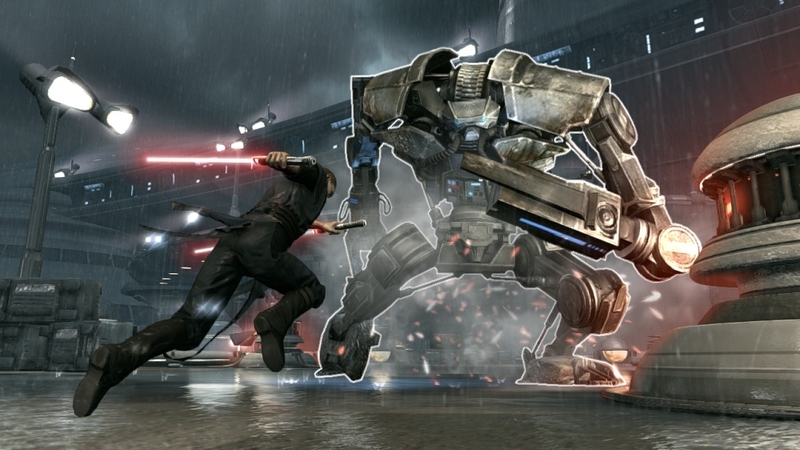 Star Wars the Force Unleashed II is a excellent rent, but not a great buy unfortunately. It's The 2010 Button Presser Awards!! It's The 2013 Button Presser Awards!! The Button Presser provides game reviews, news, impressions, opinion pieces, and release date details on upcoming video-games for current, mobile, and next-gen platforms. Remember to Have Fun, Be Nice, and Think before you type!